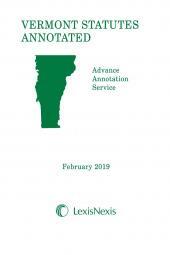 This February 2019 Advance Code Service contains annotations generated since publication of the 2018 Vermont Statutes Annotated supplements. 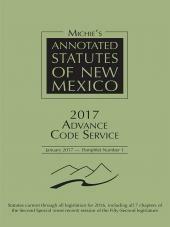 The arrangement of material in this service conforms to the general style and arrangement of Vermont Statutes Annotated. 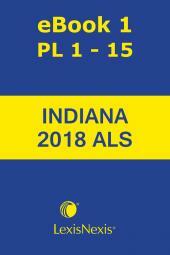 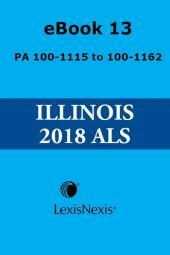 This pamphlet supplements and is for use in conjunction with the 2018 Cumulative Supplements. 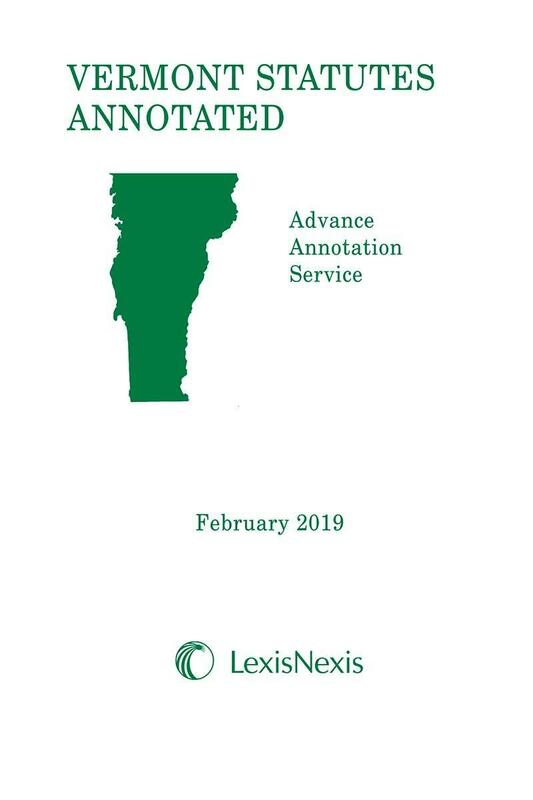 This publication contains annotations taken from decisions of the Vermont Supreme Court and the appropriate federal courts, posted on LexisAdvance as of January 16, 2019.